business, and should help put extra commissions in your pocket. even get a commission check with any regularity. 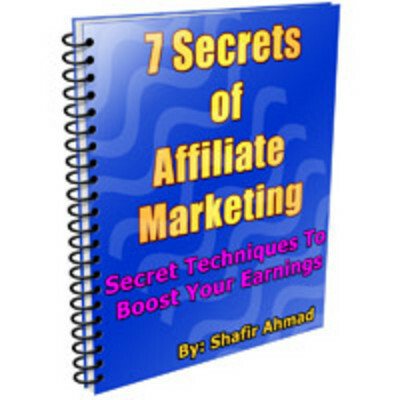 should be no reason why you cannot beat the majority of affiliates and sell more. the first of the seven secrets, in no particular order.